Cowabunga! Time is running out to enter for a chance to win a grand prize of $500 use-it-however-you-wish cash. One runner-up will win a year’s worth of Cabot cheese, and ten more lucky teachers will each win Cabot cheese gift packs. Plus you won’t want to miss the free teacher resources: preschool units and grades K–5 Common Core–aligned activities and skill pages. They’re absolutely “moovelous”! Click here to get it all. Don’t wait; this opportunity ends May 31, 2015. Are your students ready to read? Then enter the Class Acts: Best in Class 2015 Book Giveaway for a chance to be one of 50 teachers to win 20 copies of a new HarperCollins title. 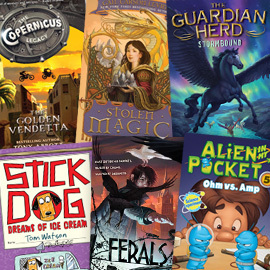 Plus you can download free Common Core–aligned activities for titles such as Ferals, A Tale of Two Castles, Stick Dog, and more! Enter and download your free activities here. Here’s a freebie that can keep students focused on math this summer. Amazon is making its TenMarks Summer Math Program available to students at no cost. This national adaptive math program helps maintain and build skills for students finishing grade 1 through algebra 2. Click here to learn more and to download customized emails and flyers for families. 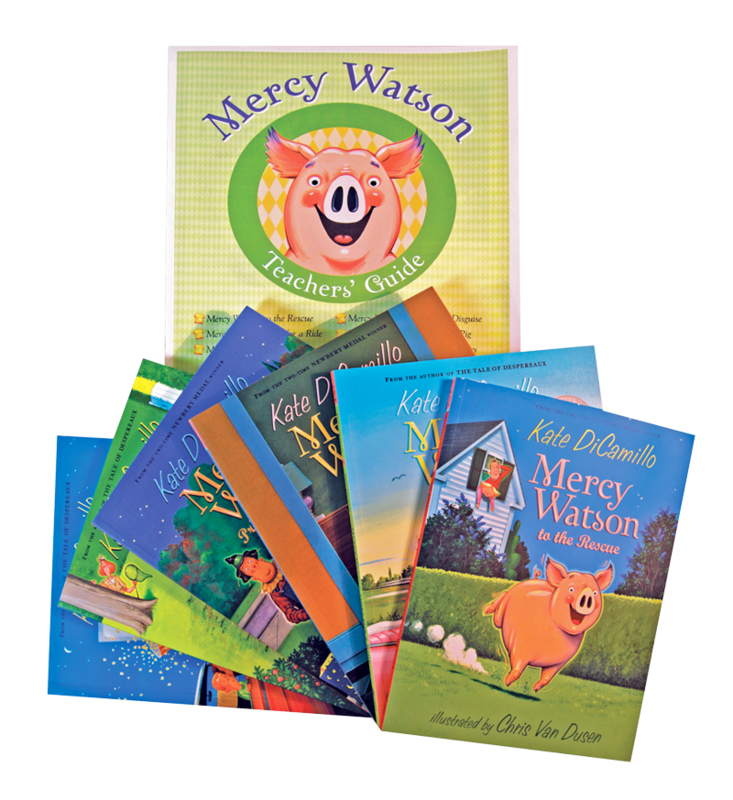 Don’t forget; submit a comment so you have a chance to win the Mercy Watson books. Best in Class 2015 Book Giveaway and Cabot cheese are my favorite links from this post. I look forward to your posts, I always find something that I can use! Mercy Watson books are wonderful!! The cash sounds amazing as well as the 20 new titles!!! I love the Cabot Cheese and the Class 2015 Book give away!!!! Who doesn’t love cheese?!?!?!?! Count me in with the cheese lovers, Tara! My class of second graders enjoy reading the adventures of Mercy Watson! We would love to have the complete set. 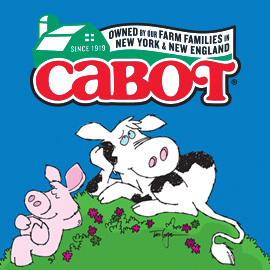 Being a cheese lover, I truly appreciate what Cabot Cheese is doing! Awesome! I love Mercy Watson! My class is currently writing a chapter book about 3 pigs named Aqua, Rosa, and Jason. They are having a ball drawing the pigs and settings too. Love the Mercy Watson books. My kiddos enjoy them and I enjoy the Cabot cheese contest and site. What an awesome giveaway! The TenMarks math program is great. I will be sending that info with my kids. Wow. I like Cabot cheese contest. I’d love to win Kate’s books for my classroom. Thanks for alerting us! I love the HarperCollins giveaway! The resources I most enjoy are the ones that teach students about figurative language like idioms. Understanding idioms is helpful both in English Language Arts classes, but also in regular conversations. I love Mercy Watson books! Who doesn’t love a good pig story? The stories are cute and Mercy is adorable. The Cabot resources are interesting. I am forwarding information about the free TenMarks Summer Math Program to my fellow teachers and students! The TenMarks deal seems too good to be true! What a great resource! I love the 2015 book giveaway! Oh the set of books sounds wonderful! My kids are always eager to read new books! I am a huge Ten Marks fan. I really love how the students can work at their own levels. Love Mercy Wilson & the teachers Guide!